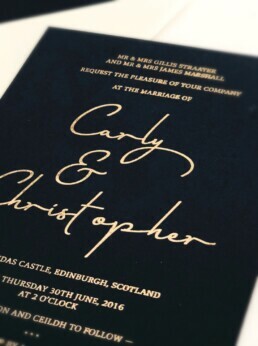 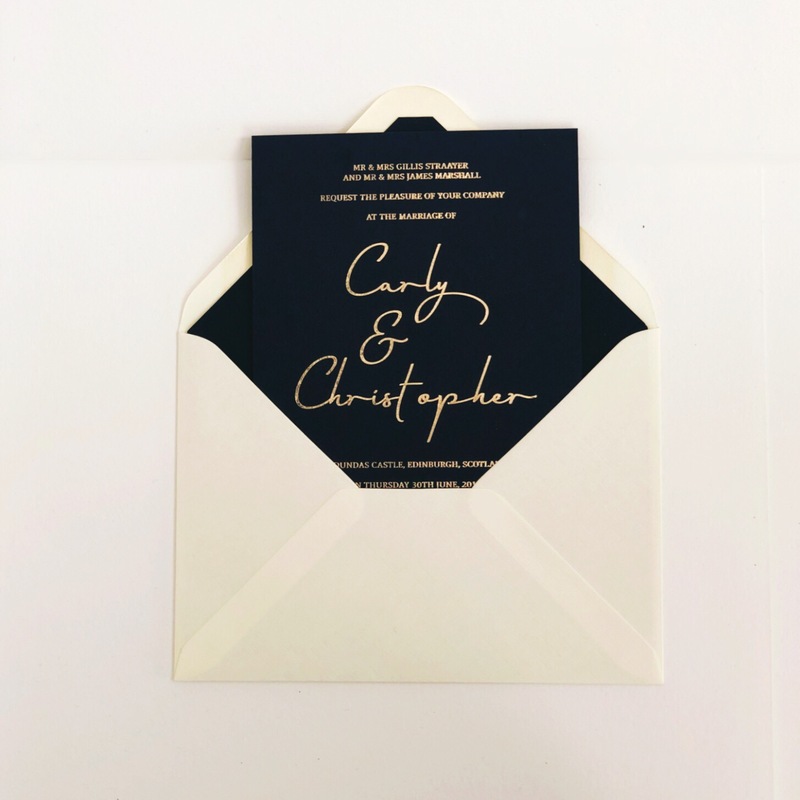 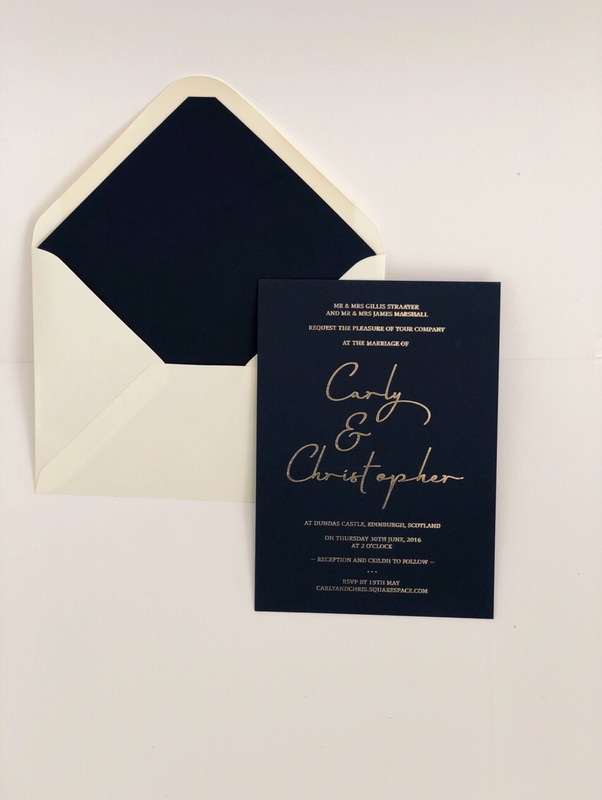 Gold and Blue Elegance Wedding Invitation it’s a modern, yet classic embossed invite which will make your wedding truly unique. 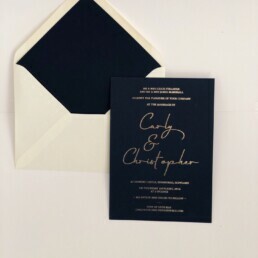 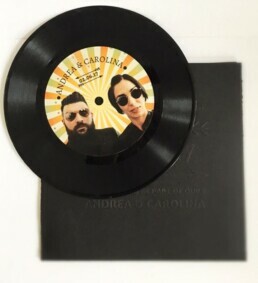 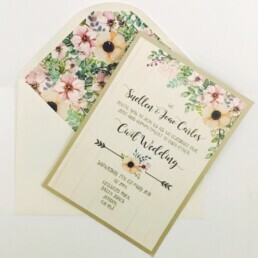 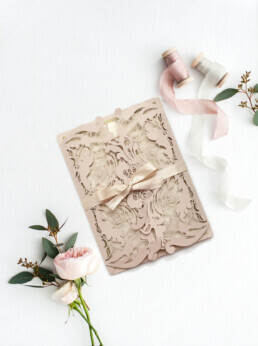 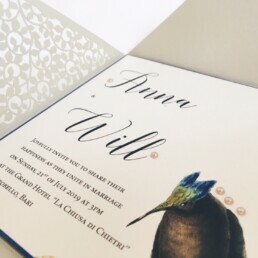 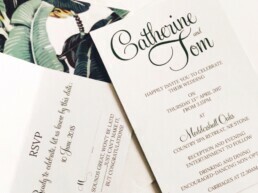 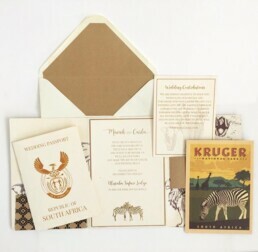 to make this invite we used a very thick and exclusive card, it’s a truly unique presentation of your wedding. 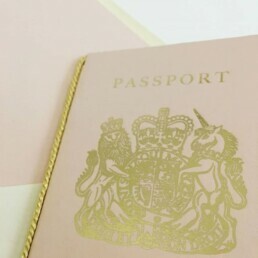 The invite has been hand pressed with a gold foil stamp.